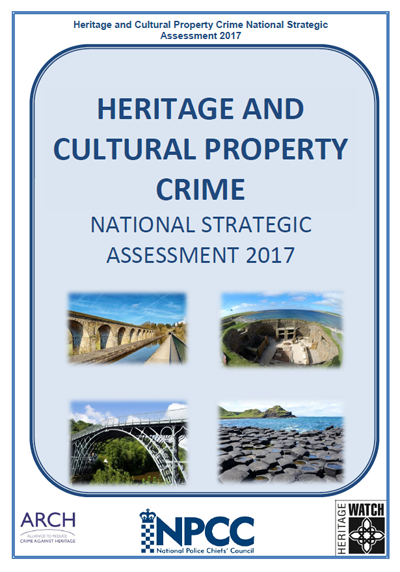 Since the publication of the last strategic assessment in 2013, there have been some significant developments, including a change in leadership for the Heritage Assets and Cultural Property Crime portfolio following the retirement of Chief Constable Andy Bliss and I am delighted to be the National Police Chiefs Council (NPCC) lead for this fascinating and diverse area of work. The assessment in 2013 highlighted the need for ‘collective efficacy’ in order to tackle cultural and heritage crime by the formation of a coalition of law enforcement, partner agencies and local communities to provide an efficient and effective counter to criminality. I fully endorse this approach and we have seen how effective it can be in recent operations such as Operation Crucible – theft of heritage metal and Operation Chronos – unlawful metal detecting. The creation of the role of Heritage Crime Liaison Officers is another example of a positive development that has helped significantly with the coordination and delivery of local investigations and operations. In this update to the Strategic Assessment, we have gathered the thoughts and opinions of our partners to highlight the range of work and activities that have been delivered since 2013. We have also posed the following questions: ‘Where we are now?’ ‘What considerations should we consider for the future?’ ‘How will we get a sense of what is going well?’ ‘Where, as a partnership can we improve?’ I am delighted with the level of engagement, enthusiasm and activity that goes on day in day out, often unnoticed, in an effort to protect our nation’s heritage and cultural assets. 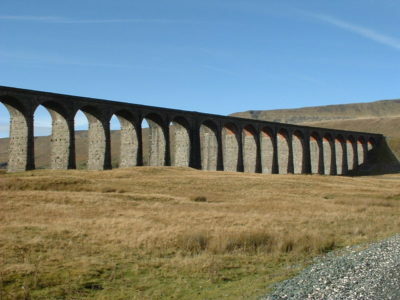 As the NPCC lead for Heritage Assets and Cultural Property Crime and Chair of the National Working Group, I am privileged to have the support and advice of a number of individuals and organisations who bring a wealth of knowledge and expertise to address the significant challenges to protect and preserve our heritage assets and cultural property. I look forward to working closely with all those who have an interest in the preservation and conservation of our shared cultural heritage, not just for this generation but for many more to come.